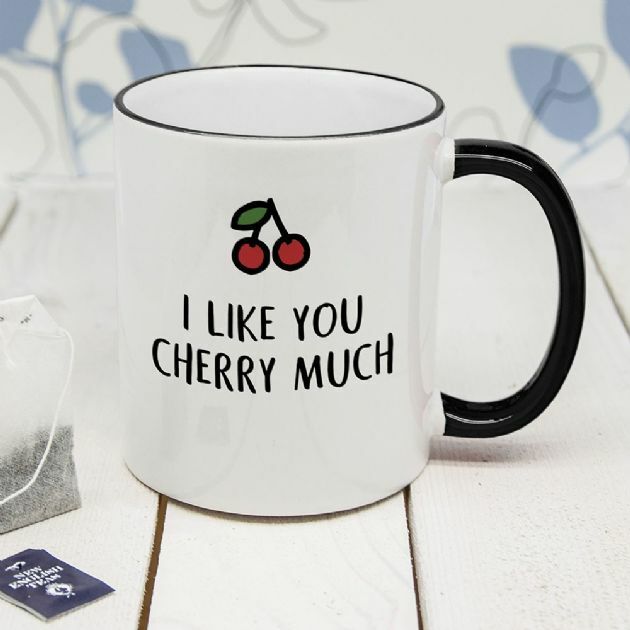 A fun and cheeky pun-tastic mug! Personalise with a short message on the reverse of the mug. A fantastic gift for Valentine's Day,Christmas or 'just because' !